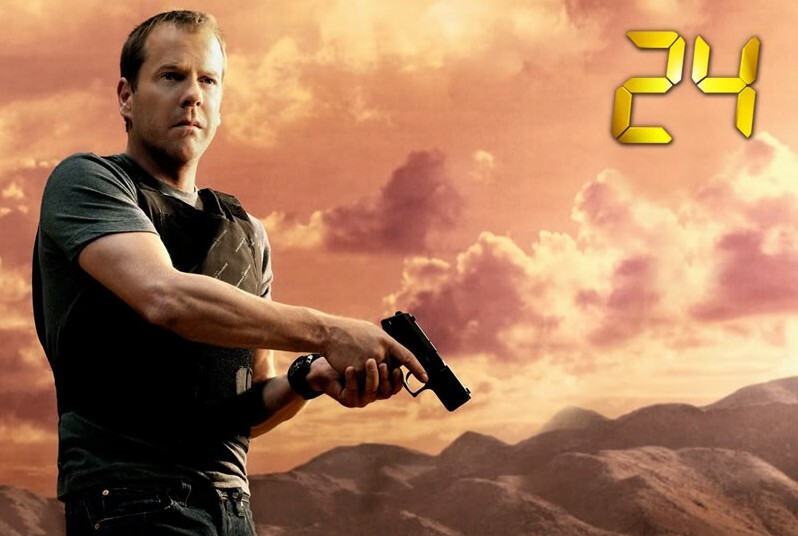 24: FOX TV show ending again? Fans of 24 have been waiting to hear if the action series will be returning for a 10th season since the end of season nine last spring. According to the Telegraph, FOX may not be the one pulling the plug this time. In an interview, series star Kiefer Sutherland expressed doubts about returning for another round of 24. But the Jack Bauer character is not dead, so has Sutherland moved on? What do you think? Is it time to say goodbye to Jack Bauer and 24? Would you watch a 10th season? How about without Sutherland? MOVIE. Do the movie ! I cannot believe this would not be a huge blockbuster !! At least season nine should have a happy ending, c’mon guy click a deal already. I have been waiting and waiting for JACK to come back. They can’t let it end like that. I can’t start something new till I know what happens to JACK!!!!!! 24 is Kiefer, i cnt see 24 without him., they must be aware of that. he made our mind to believe in him, so he surpose to end the show. And I agree with Bryan!!! I was so excited about 24’s return! And look forward to many more episodes but they MUST include Kiefer Sutherland!!! Of course another season would be greatly appreciated! The world is evolving in a sense that you will not lack opportunities for edge-of-seat scenarios! C’mon Jack! The Russians may very well return you to the US in exchange for support in fighting a common ennemy! 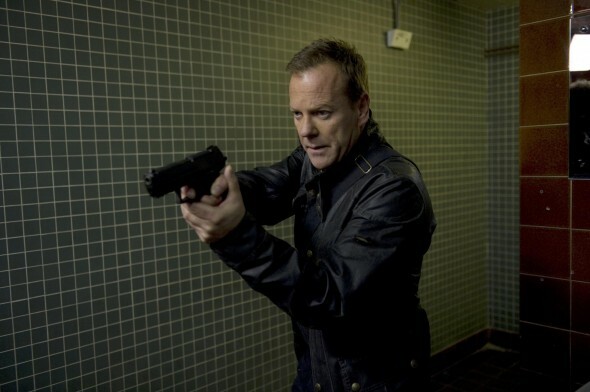 i’ll watch as many seasons of 24 as they make … i can’t get enough of jack bauer. I would definitely watch another season. It would not make much sense if another actor came in and finish the show. I admit Kiefer did not look too good on the last season. I did not like his make up so did Mary Lynn (Choe O’brian). I get that they had a role to play but after a couple of episodes they should have made them look better. However, Kiefer did a great job. If anyone should end the show, it should be him. YES! I would watch a season 10, 11,12 or as many seasons that are produced. Come on Kiefer! Please try and work out a deal with FOX! Loyal fans are waiting. We have also been waiting for the movie ! What’s up with that? There should be one final season (12 episodes) that feature Jack on the run from the Russians and trying to escape Moscow. Chloe and Kate should rescue him and be being pursued by the Russian man at the end of Live Another Day while trying to escape. This season should have a happy ending and be the conclusion of 24. This way, Sutherland doesn’t have to keep being pressured into returning and fans can be at rest that Jack is living happily ever after.